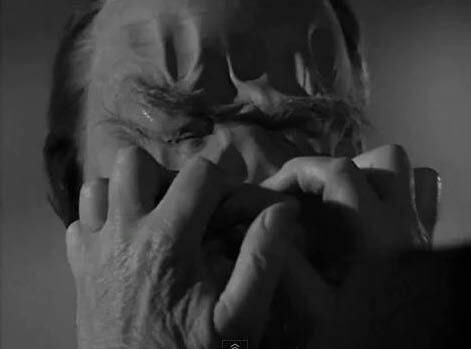 The Outer Limits is one of the leading examples of a cult television show. It only lasted a season and a half on ABC. 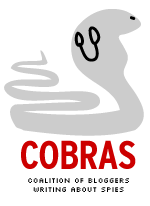 In fact a revival on cable television lasted seven years (1995-2002), far longer than the orignal. Yet, the first version, created by Leslie Stevens, remains fondly remembered. The anthology series emphasized science fiction, although the first season usually featured “the Bear,” the production crew’s nickname for a monster. An Asian nation hostile to U.S. interests has developed a serum that turns human tissue pliable for short period of time. The nation’s leader, Li-Chin Sung (Richard Loo) intends to make use of the scientific breakthrough. One of the nation’s operatives has the same physical dimensions as William Lyons Selby (Sidney Blackmer), the leading American candidate for president who is almost certain to be elected. The operative has even had a finger removed because Selby lost a finger in a hunting accident. The serum is injected into the operative. Once his skin becomes pliable, a mold of Selby’s face is pressed upon his face. The agent can now pass for the American candidate. Naturally, he’s already had voice training and can mimic Selby’s voice. Later, in the United States, the agent assassinates Selby. He uses the serum on Selby and uses a mold to make him look like someone else. The agent again ingests the serum to make him look like Selby. Selby’s double is elected president. Eventually, the new vice president, Ted Pearson (Philip Pine), suspects something is up. The double intends to replace other U.S. with doubles. The episode was written by Allan Balter and Robert Mintz. 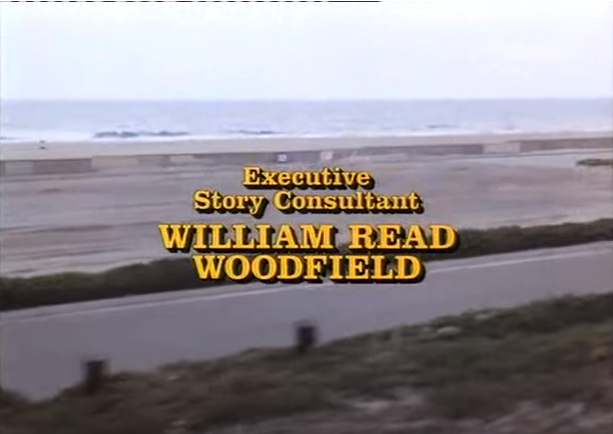 Balter would form a partnership with William Read Woodfield and the pair would write key episodes during the first three episodes of Mission: Impossible. 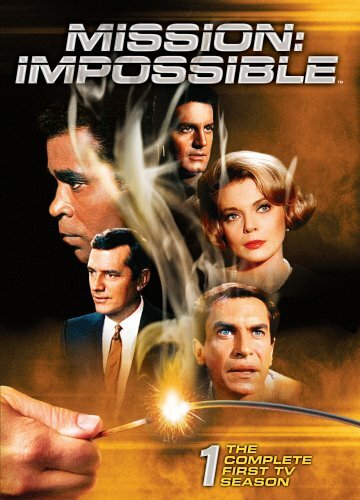 When first broadcast on Sept. 23, 1963, viewers no doubt felt they had just watched some escapist television. Less than two months later, President John F. Kennedy was assassinated for real, although no science fiction serum was involved. Looking back, the main weakness of the episode is the ease the operative assassinates Selby. There should have been a lot more security around. 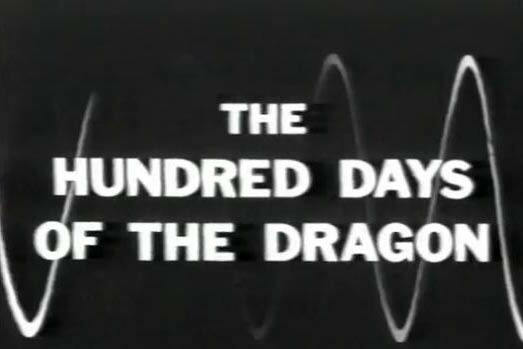 Still, for its day, The Hundred Days of the Dragon is suspenseful and sells you on the science fiction involved. Vice President Pearson gets revenge for the killing of Selby. At the end, the conspiracy has been broken. We see another apprehended agent who looks exactly like Vice President Pearson. U.S. officials also now have samples of the serum. Pearson injects Selby’s double one more time with the serum. In an act of vengeance, Pearson disfigures the killer’s face. However, Pearson’s vengeance only goes so far. A military aide tells the now-president a nuclear strike can be made immediately. Pearson declines, because it would only start a war with no victors. 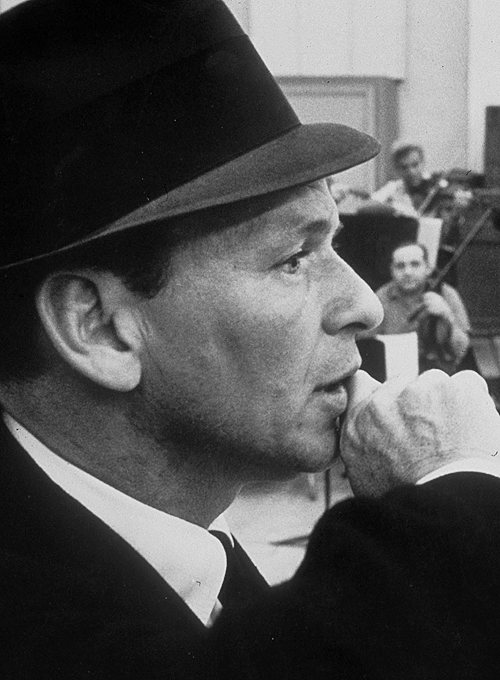 One of the highlights of the episode was the score by Dominic Frontiere, composer for the first season and a production executive for the series. More than a half-century later, The Hundred Days of the Dragon remains a memorable entry for The Outer Limits.